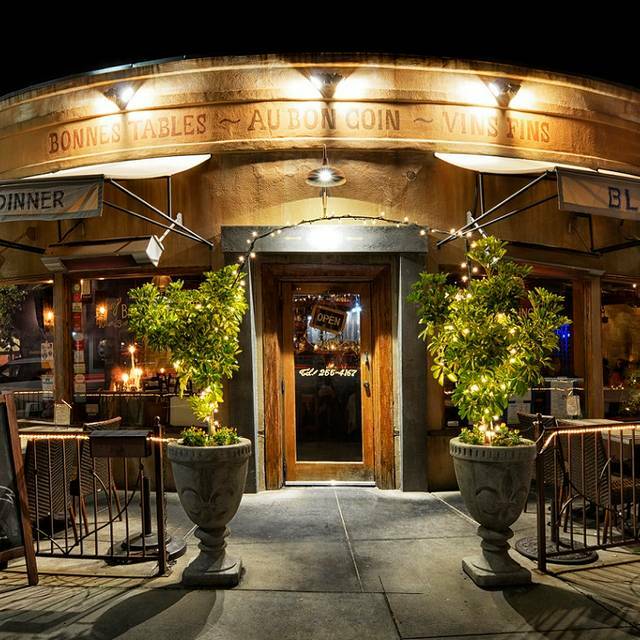 You must make reservations at least 5 minutes in advance of the time at Bleu Boheme. 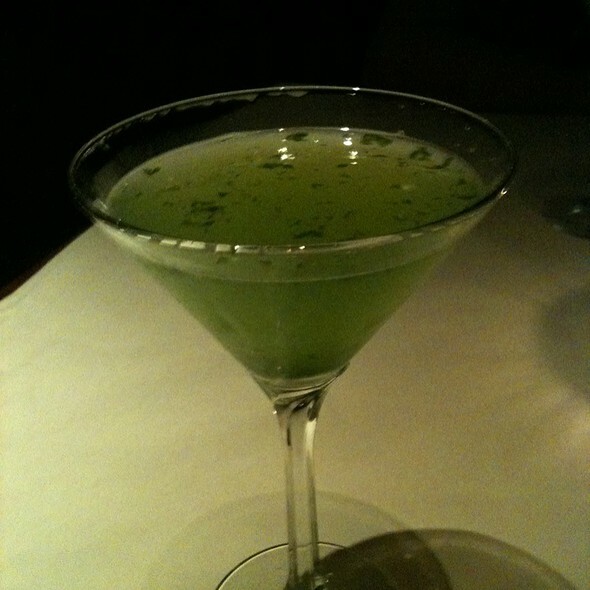 Come join us for our new Happy Hour "une Cinq a Six" every night from 5-6pm for food and drink specials. All Special events and Holiday reservations must also be confirmed with a member of our staff. "World travel and its pleasures; items brought back from different places for décors; great stories shared with others; and very importantly, simple, yet delicious recipes from different cultures. Our mission is humble. It is simply for people coming to our restaurant to be transported around the world, and to travel with us for an evening, to a place of well-being and happiness." Three of four members of our group thought the food was excellent. One member not so much so. But, even so, we will come back. This is a gem in Kensington. My only advice is to have an early or late reservation. 7pm is very busy and the chatter of all the people did not add to our dining experience. We overheard our service describe the specials to neighboring tables, but failed to us. Oh well. Good french fare, having lived in France for 30 years, I can say. The Onion Soup was tops, the Boeuf Bourgignon was amazing, though not classical, incredibly tender and the right taste. Profiteroles were disappointing, the puff pastry was way to thick and tough. Chevre chaud salad was good, in particular one of the more aged cheeses. I will likely return. Noise level off the charts! 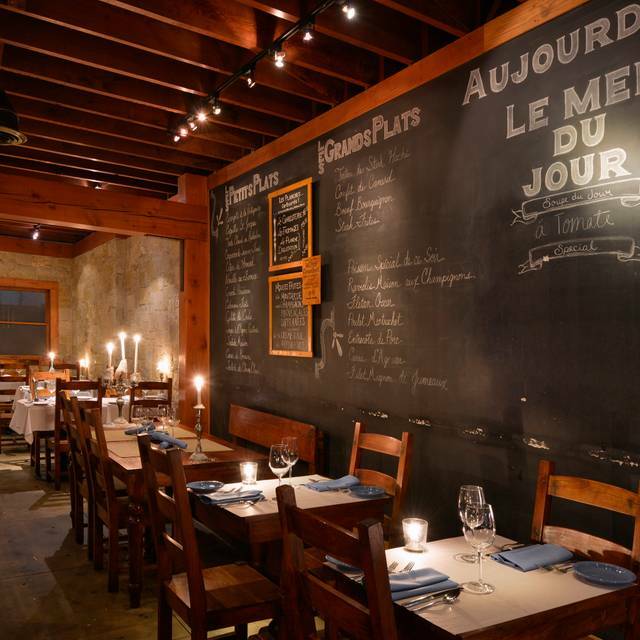 Food OK.
Bleu Boheme is a very, very good authentically French restaurant. No, it's not stuffy. It has a comfortable, neighborhood feel with a nice variety of food and wine. One of my favorite restaurants in San Diego. Wonderful food, ambiance and service is top-noch. The food and ambiance were perfect. The wait staff was the right level of attentive and not obtrusive. We had the onion tart, mussel bisque, scallops, steak frites, and duck confit. All of the fishes were very tasty and prepared well. For dessert we had the bread pudding, creme brûlée and flourless chocolate cake. All were extremely delicious. Highly recommend for a weeknight treat or everyday dinner. Wonderful experience. Happy we made the trip down for a long overdue date night. Thank you! 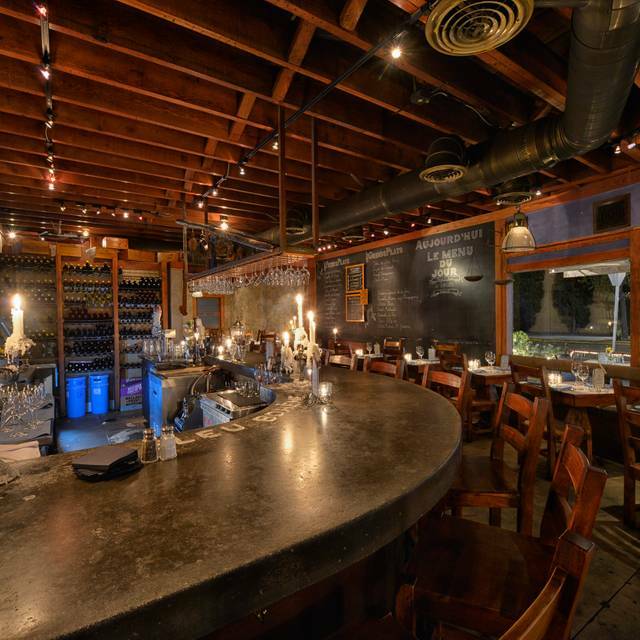 This is a cool neighborhood restaurant with a great menu, wine list, and bar. The staff is friendly, attentive, and knowledgable. It's great for a birthday or anniversary...or for a romantic dinner. We have gone over and over again. Always consistently good. Wait staff ......they are on it and are awesome!! Thanks you for always ensuring a great experience! 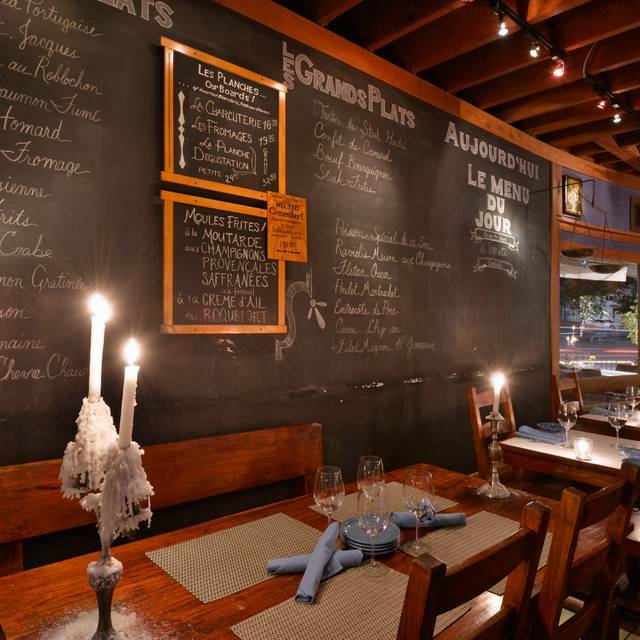 This has been my favorite French restaurant in San Diego for many years. My most recent visit only cemented that opinion. 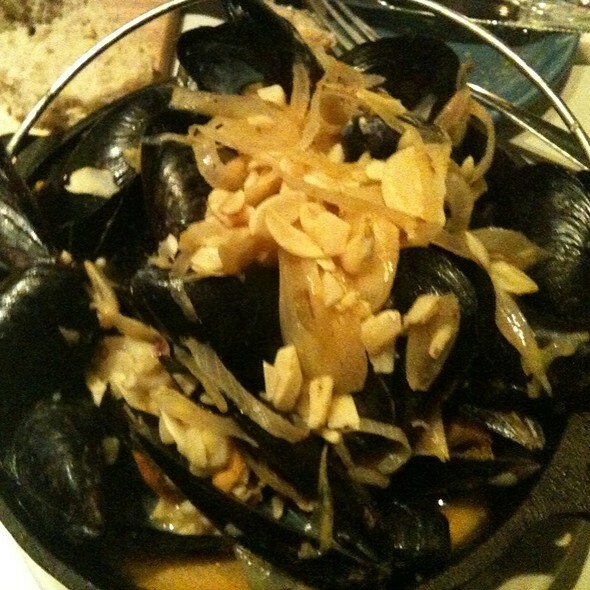 They have the best moules frites provencale in southern California. By far the best food and pork chops you will find! We love the food and the atmosphere. Our server forgot several items. I asked for Perrier twice and bread 3 times and never received either. The noise level is always high here but we know that when we go. We were there to celebrate a birthday and that was fun. For the price, the service should have been much better. Disappointed with this visit. Loved the escargot and mussels! We were full so we skipped entrees after that and went right to dessert. Chocolate mousse with cookie crust was delicious. Will definitely be back! This was our second visit to Blue Boheme. The first was very good, but the food choices we made this time were not as good. 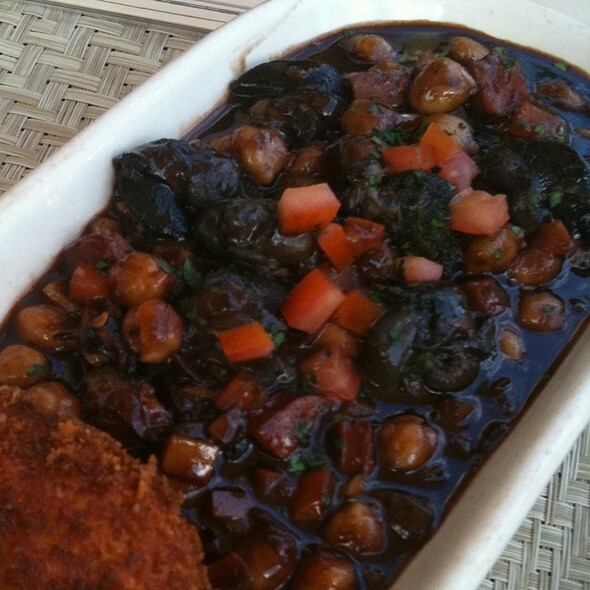 In particular the Beef Bourgonone was the WORST preparation of this dish that I have ever had. Fatty beef, unpleasant broth. The salmon was good but the beef was terrible. The Mussel Bisque was very good. The desserts were fair at best. The ambience is very comfortable, the whole team is very friendly and on point. We tried several apps, 6 different entrees and a few desserts all of which delivered on flavor, creativity and presentation. I’ll be back as soon as I can. Prix Fixe is a good deal! We went early and weren't rushed at all. Wonderful ambiance and friendly service. Perhaps a bit pricey, but the menu is posted online so no surprises, and the food was quite good. They have a fixed price early dinner if you're looking for an even better value. Would definitely recommend. We have been wanting to come to this place for many years. Finally made it for our anniversary dinner. Ambiance is great. Unfortunately, everything else is average. The food and ambiance at Bleu Boheme are great. The service, however left a lot to be desired. It took at least ten minutes after we were seated for anyone to greet us. Our entrees arrived over an hour after we first sat down. It was a Saturday night, and the place was busy, but no one explained or apologized for the wait. Honestly we love this place!! Frequent fliers...Calamari is YUM! Steak tartare with marrow butter bread is decadent. Highly recommend the pork ribeye bone in and the mussels Roquefort. Rosé to finish with mousse and a fromage plate. Oh! The French onion soup...to die for.. bon appétit! I love this restaurant; it is authentically French, even to the ambiance, and the food is wonderful. 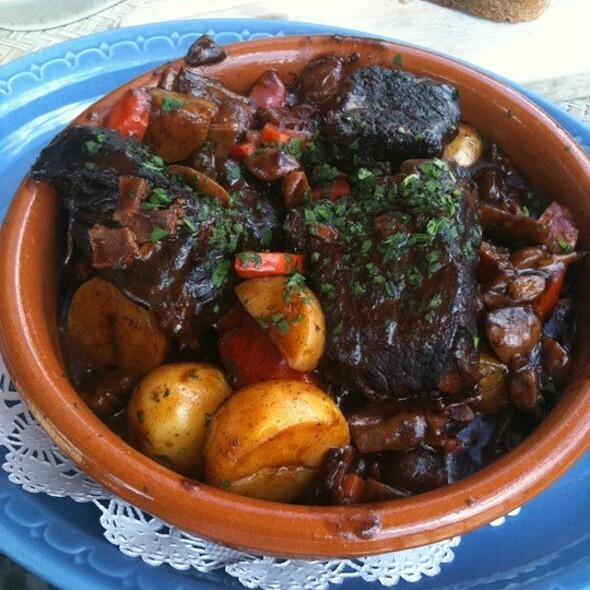 In particular the beef bourguignon and chocolate mousse are fabulous. I highly recommend this place for any occasion really. The ambiance is nice, not too loud where you can't hear the person you're with, top notch service, lovely wine, and a great menu to choose from. We went for their evening's special that came recommended by our server and I'm glad we did. Amazing how you maintain the quality and deliciious=ness of your restaurant for so many years. Great place for special occasion get togethers and perfect food for cold wintry nights with friends! This was everything I wanted it to be. The decor was beautiful, the service was warm and welcoming and the food was amazing. My husband and I were swept off our feet by the whole experience. We had the escargot, mussels, and duck comfit. It was so rich and satisfying. We will be back again and not just reserve for special celebrations. Thank you to the staff of Bleu Boheme for making my husband's birthday extra special for us both. This particular night, service was a problem. Fifteen minute wait for a reserved table. About 20 minutes until our order was taken. About 30 minutes until the food was served. The waiter forgot the salad. He was pleasant enough, but we didn't see much of him. Food was very good, but not sure if I'll try the restaurant again unless I have a couple of hours to kill and lots of patience. 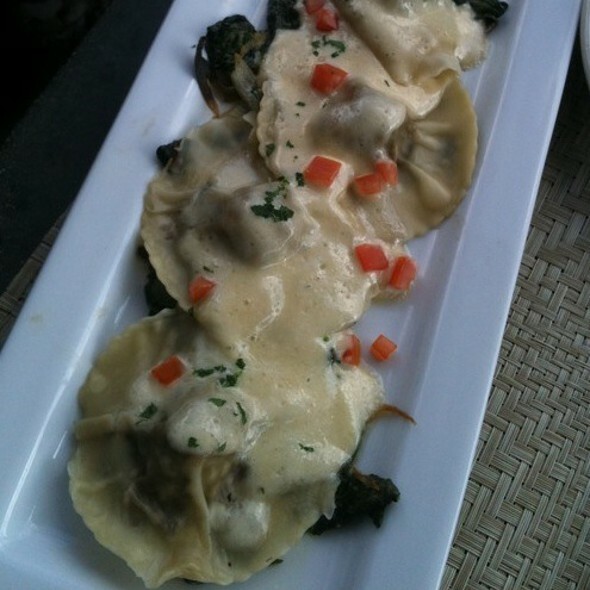 I had the mushroom raviolis and I loved them. My wife had the grilled salmon and it was just okay. The waitress forgot to put my daughter's kids order in so it arrived as my wife and I where finishing up our dinner. It is very loud in the back room due to large parties. I recommend getting a table in front room if you want less chattering. Food was excellant. Ambience was wonderful. A little loud, so be prepared for tables near you to hear your conversation if you want to be heard at the table. Altogether a charming and lovely place. Second year enjoying the Valentines menu... highly recommend... holiday or not. I would strongly recommend Bleu Bohéme!! The service is amazing and the atmosphere is quite relaxing. It’s a great place to go with loved ones or to kick back with your friends. Probably not a good idea going on a holiday. Food average when previously it had been very good. Food service slow but wait staff attentive. Soup (mushroom) had nothing going for it except mini croissant on top. Will probably come back on strength of prior good meals.